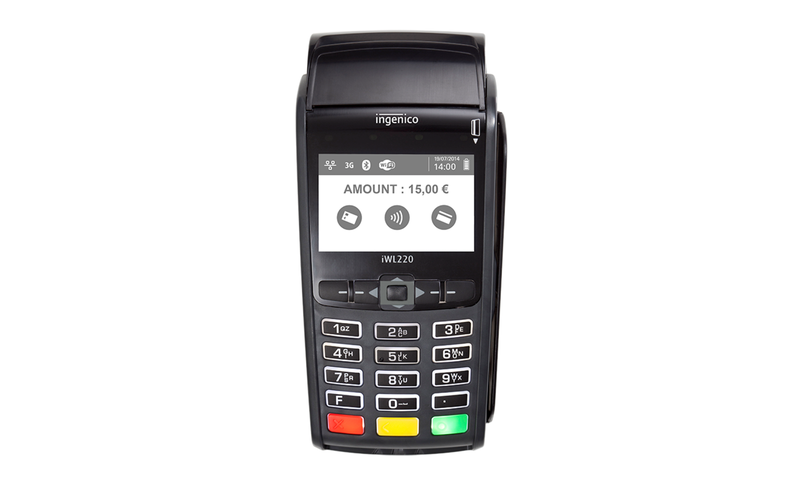 The Ingenico iWL220 Bluetooth enables merchants to combine convenience and high mobility. The first pocket-size bluetooth-connected payment terminal stands out thanks to the fastest printer on the market, an outstanding battery life and a full set of secure payment solutions. From pay-at-table to taking payment on the move, the iWL series has been designed around Ingenico’s core innovative technology and security expertise, introducing the market to a high-performance platform to host payment and related services. 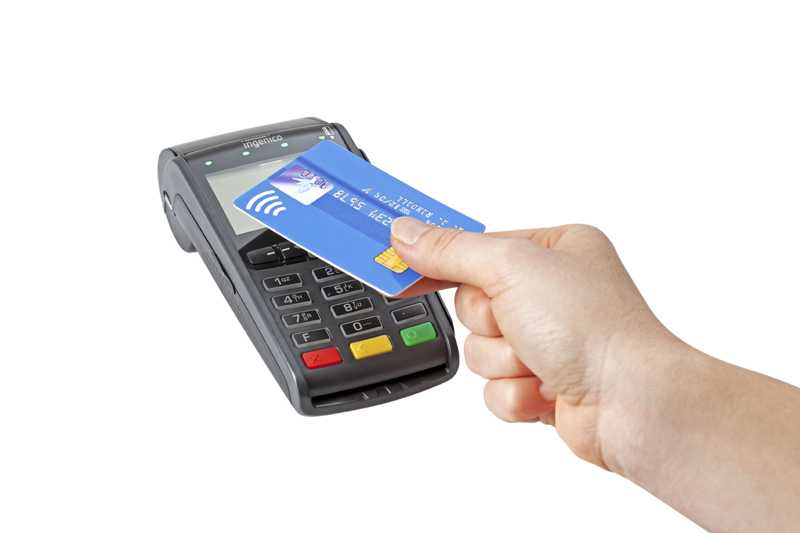 The Ingenico iWL220 is the ultimate solution for restaurants and retailers looking for payment portability. The handheld unit can be carried up to 200 meters from its base.